We are located in the historical village of Tollesbury, on the Essex coast at the mouth of the River Blackwater. 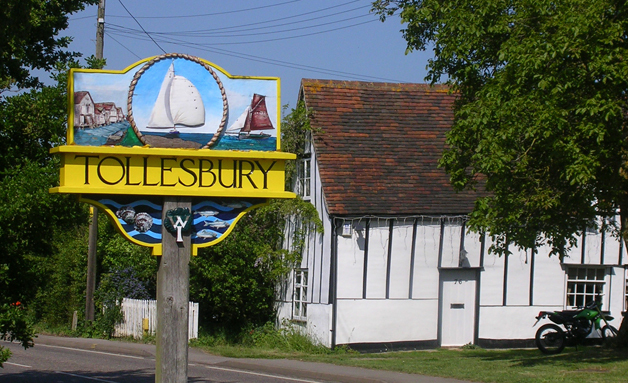 Tollesbury is 9 miles East of Maldon and 12 miles South of Colchester. Our Pharmacy can be found at the centre of the village as you pass The Square on the right hand side, there is free parking outside or within The Square itself. We are open from Monday to Friday 9am until 5.30pm and on Saturdays 9am until 1pm.